« #DallowayDay in Princeton, N.J. 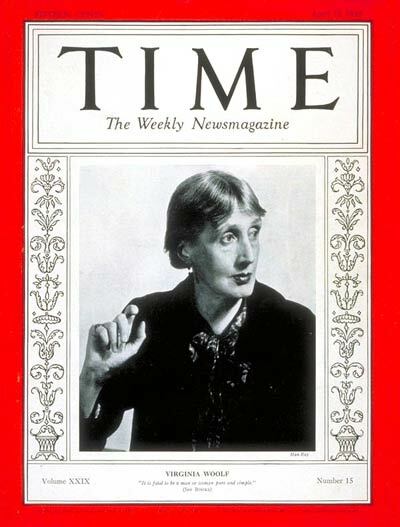 Bookings are now open for the free Gallery Talk: Looking at Mrs. Dalloway, a tour of Virginia Woolf, Vanessa Bell, Duncan Grant and others associated with the Bloomsbury Group and the modernist movement, at the National Portrait Gallery, London, 1:30-3:30 on 20 June 2018, as part of Dalloway Day. 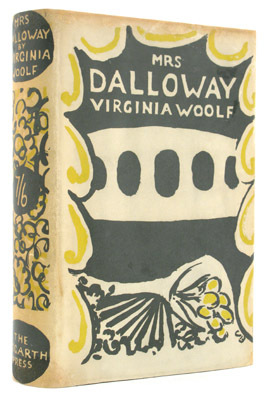 Find out about more Dalloway Day events.